Final suitor yet to be finalized. Hinduja Group's Ashok Leyland is actively looking to sell stakes in its overseas subsidiaries Albonair GmbH (also Albonair India) and Avia Ashok Leyland Motors Ltd. The Indian CV major had already announced its intention to sell these entities in its previous annual report and is now in the process of identifying suitable buyers, reports ET. The sale of stakes in these subsidiaries is expected to improve the financial situation of the company. 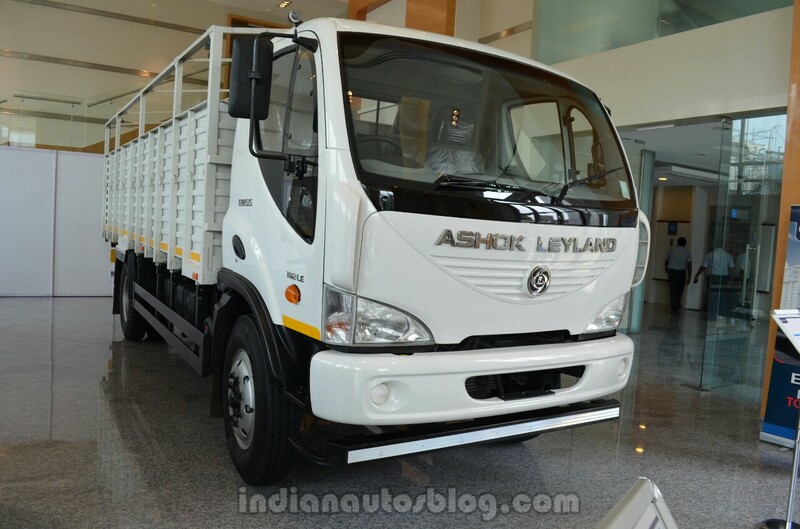 The Ashok Leyland Boss intermediate commercial vehicles are rebadged Avia trucks. Albonair is a German company which is a complete solution provider for reducing the automotive emissions and has presence in both passenger and commercial vehicle sectors globally. The company has facilities in 30 nations and employs over 45,000 persons across the globe. Avia Ashok Leyland Motors Ltd. is a Czech subsidiary which specializes in trucks. The Ashok Leyland Boss range of intermediate commercial vehicles which is being manufactured at the company's Pantnagar facility is derived from Avia. The sale of Avia is not expected to affect the Boss-related technology rights that Ashok Leyland has access to.